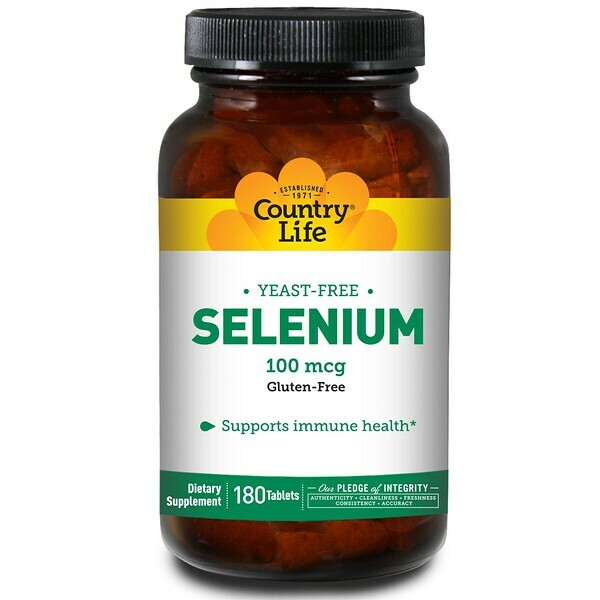 A powerful antioxidant that supports immune health. Contains a bioactive form of selenium. Adults take one (1) tablet daily as a dietary supplement, preferably with meals. As a reminder discuss the supplements and medications that you take with your health care providers. If you are pregnant, nursing, diabetic , hypoglycemic, taking medication, or planning a surgery, consult your doctor before using this product. If any adverse reactions occur, stop taking the product and consult your doctor. Do not accept if seal is broken. Store between 59° -86°F.